Round five of the 2012 Japanese Super GT series is taking place at Suzuka. The event is the Pokka Suzuka 1000km, a legendary race on the annual Japanese racing calendar. 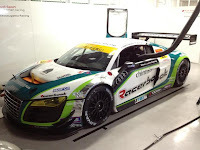 Four Audi R8 LMS and ultra cars are entered for the event, in the GT300 class. Four cars for the brand of the Four Rings. The teams are GAINER DIXCEL, Hitotsuyama Racing and pr racing. Despite the Suzuka 1000s fame, this is only the second time that an Audi has entered the event. A fact little known to most Audi fans is that an Audi R8 LMP took part in 2002. Team Goh entered their Audi R8 in the Suzuka event and scored pole position. Unfortunately the team retired during the race, marking the end of the teams 2002 season. The event was also the second race of 2002 for that specific Audi R8, chassis #501. The team entered the car at the 2002 Le Mans and at Suzuka 2002. This was the cars last race with Team Goh as the team had acquired Audi R8 chassis #602 with which they later won the 2004 Le Mans 24 Hours. Fast forward to the present and four Audi R8 LMS ultra cars will line up for the Suzuka 1000 km tomorrow. The Audi cars are always a force to be reckoned with in the series. 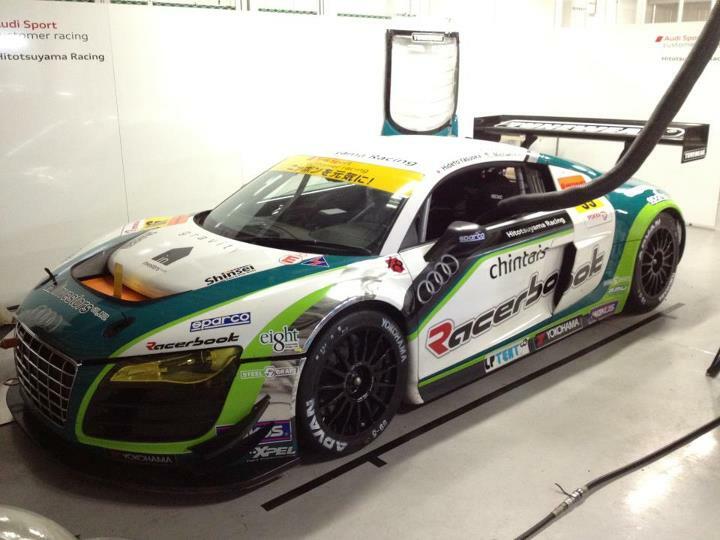 The teams are hoping to take Audis second win in the Japanese Super GT after GAINER won the opening round.